how do i use mailchimp with jotform? 1. 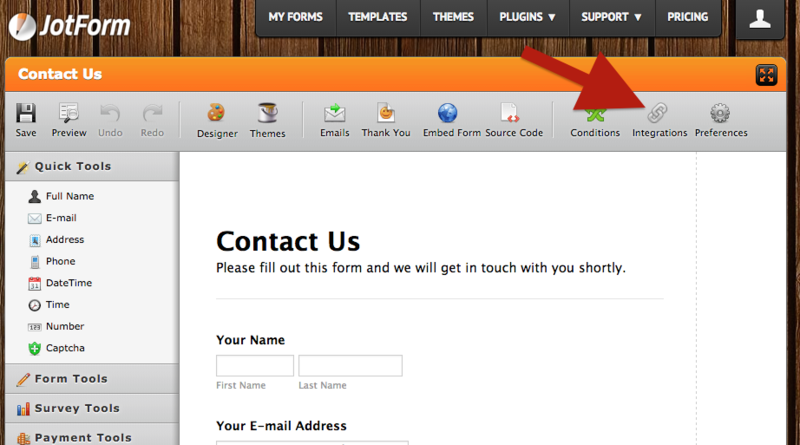 Select your form on the Form Builder and then click on edit. 3. Select the MailChimp option and continue with the steps.